Here is the collection of all questions for One Year Bachelor Level Education (1 Year B.Ed.) 2018/2074. You can view and download Question Papers in PDF format 1 Year B.Ed. 2018 . 0 Response to "1 Year B.Ed. 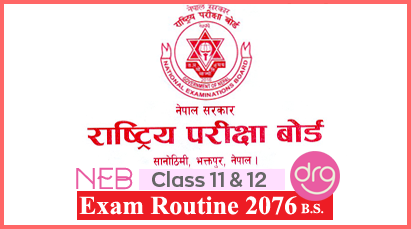 Exam Papers Collection 2074/2018 | TU"